Image courtesy of the Newton Police Department. 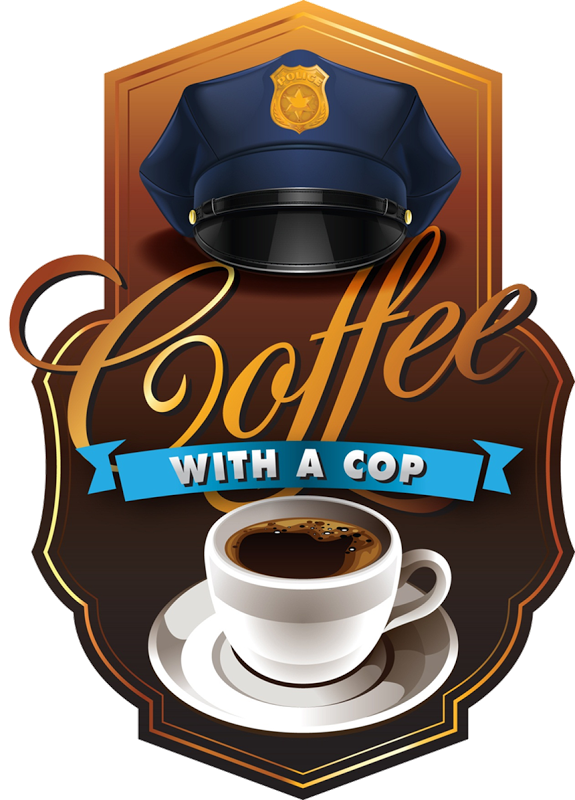 On Saturday May 17, 2014, officers from the Newton Police Department and community members will come together to informally discuss community issues, build relationships, and drink some coffee. All community members are invited to attend. The event will take place from 9 AM to 11 AM at the Town & Country Deli, 46 Sparta Avenue Newton. Coffee with a Cop provides a unique opportunity for community members to ask questions and learn more about the department’s work in Newton. The majority of contacts law enforcement has with the public happen during emergencies or emotional situations. We recognize that those situations are not always the most effective times for relationship building with the community. Coffee with a Cop breaks down barriers and allows for a relaxed, one-on-one interaction. We encourage residents to stop by, ask questions, bring concerns and simply get to know our officers. The Police Department intends to regularly host these events; check back often for other upcoming locations and dates on our website www.NewtonPolice.org and Facebook page. For more information, please contact Sgt. 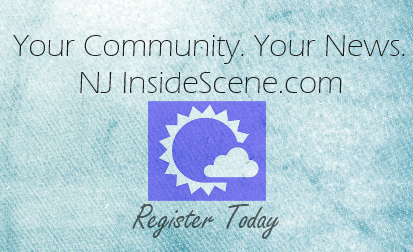 Frank Philhower or Chief Michael Richards (973) 383-2525.